Telluride Mountain Village Owners Association (TMVOA), sponsors and organizers of the Telluride Festival of the Arts announced a surprise addition to this year's festival schedule - a special one-night performance by Taj Mahal and the Trio Band on Friday, August 15, 2008 at 6:00 p.m. on Sunset Plaza in Mountain Village, CO. The performance will be free and open to the public. Taj Mahal is an amazing musical artist. Guests to this year's festival are in for an incredible performance and memorable evening. 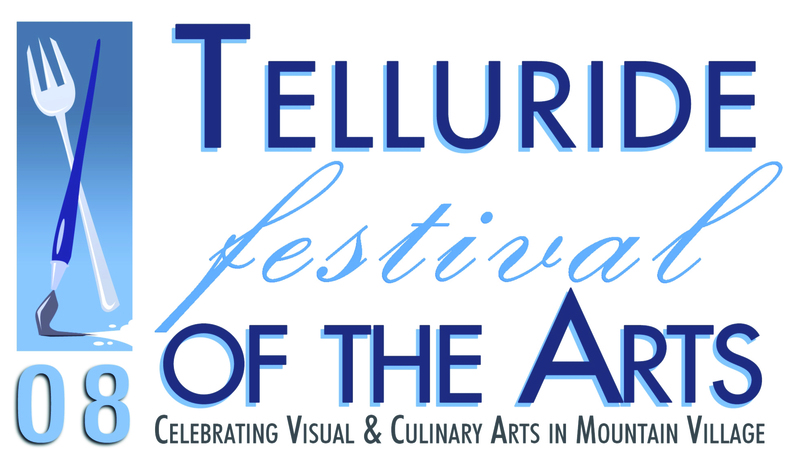 Telluride Mountain Village Owners Association (TMVOA), sponsors and organizers of the Telluride Festival of the Arts (TFA) announced a surprise addition to this year's festival schedule - a special one-night performance by Taj Mahal and the Trio Band on Friday, August 15, 2008 at 6:00 p.m. on Sunset Plaza in Mountain Village, Colo. The performance will be free and open to the public. Composer, multi-instrumentalist, vocalist and two-time Grammy® winner Taj Mahal is one of the most prominent and influential figures in late 20th century blues and roots music. 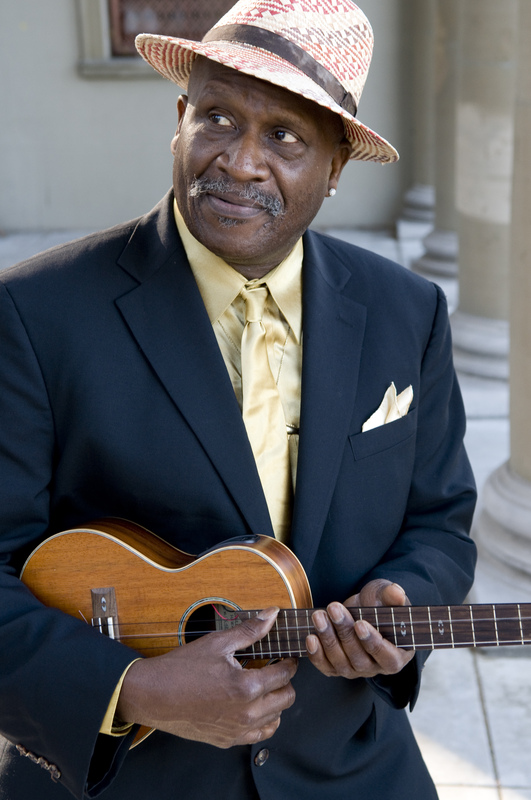 With a professional career that spans more than four decades, Taj Mahal's artistic scope extends beyond American Blues to include musical influences from around the world, including west Africa, the Caribbean, Latin America, Europe and the Hawaiian islands. 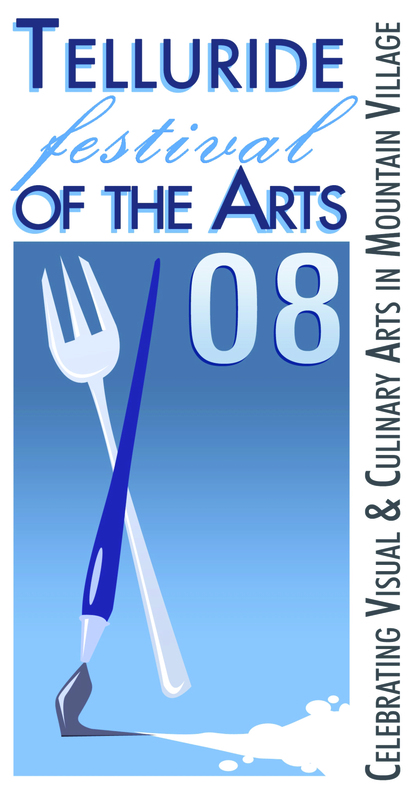 "We are excited to be announcing this special addition to the 2008 festival," said Mike Wisniewski, TMVOA president. "Taj Mahal is an amazing musical artist. Guests to this year's festival are in for an incredible performance and memorable evening." 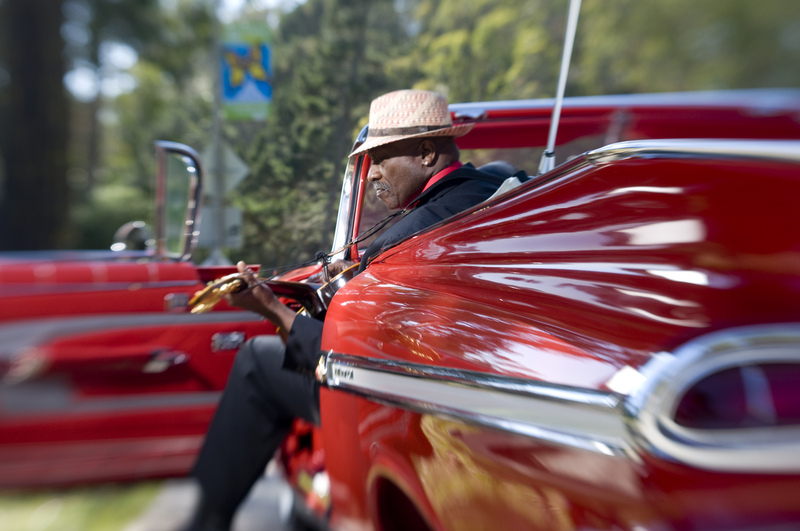 Taj Mahal has toured relentlessly over the last four decades, doing as many as 150 shows per year throughout the U.S., Europe, Australia, New Zealand and beyond. The upcoming release of his new album Maestro, his first U.S. release in five years, marks the fortieth anniversary of Taj's rich and varied recording career by mixing original material, chestnuts borrowed from vintage sources and newcomers alike.